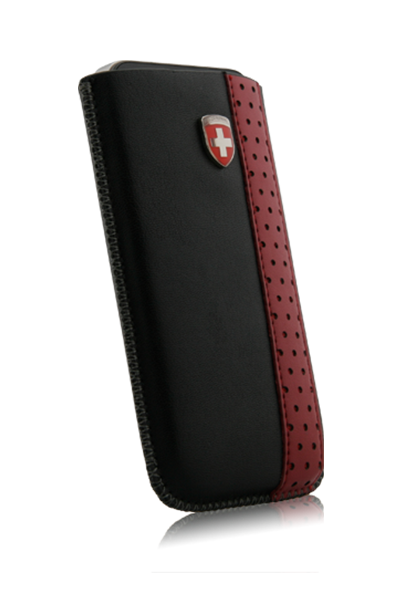 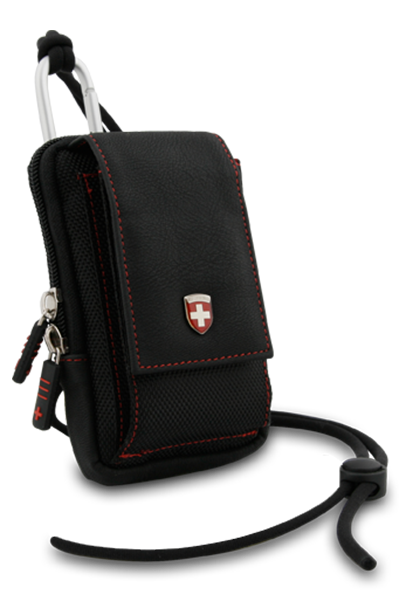 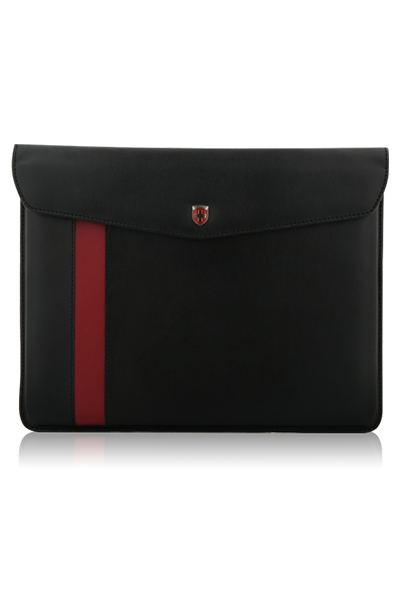 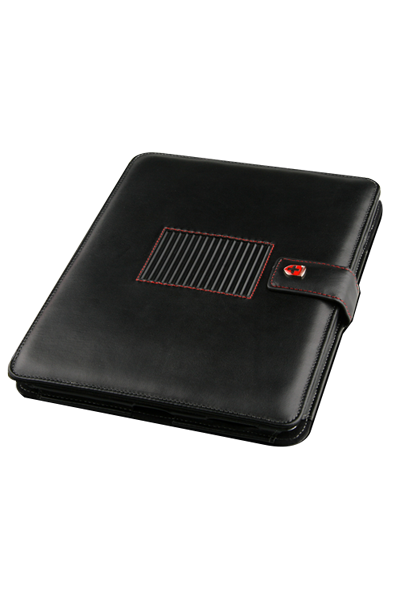 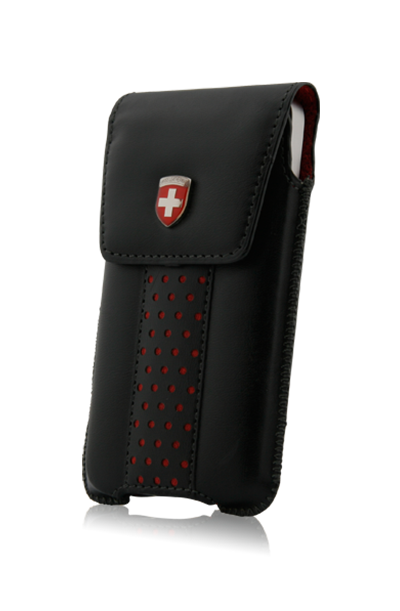 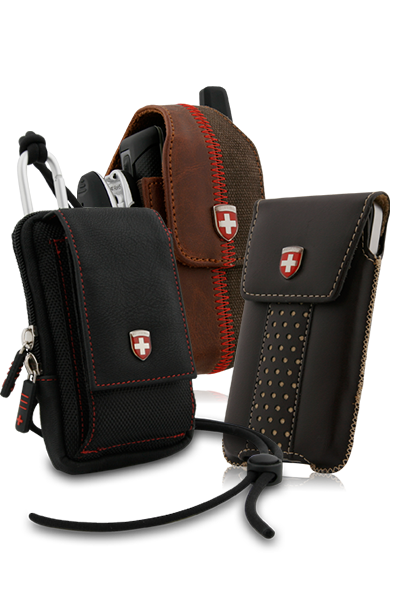 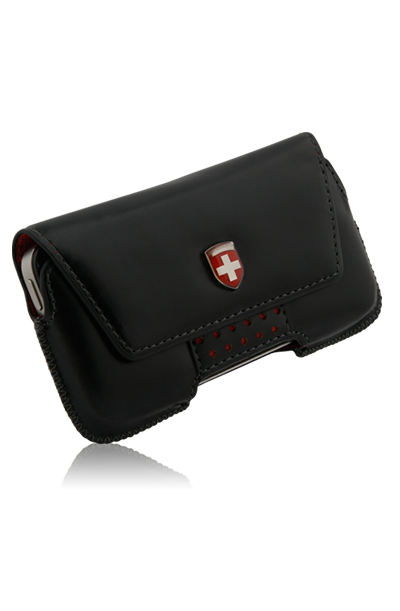 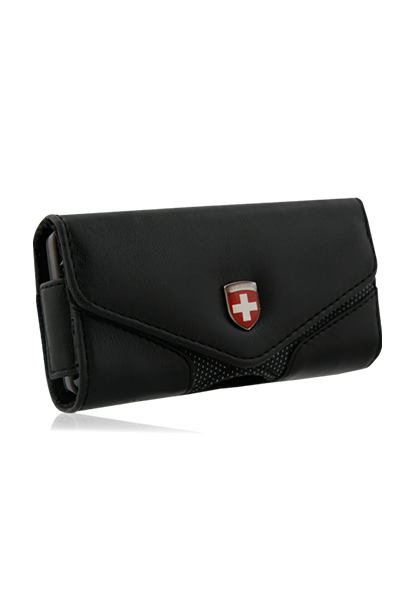 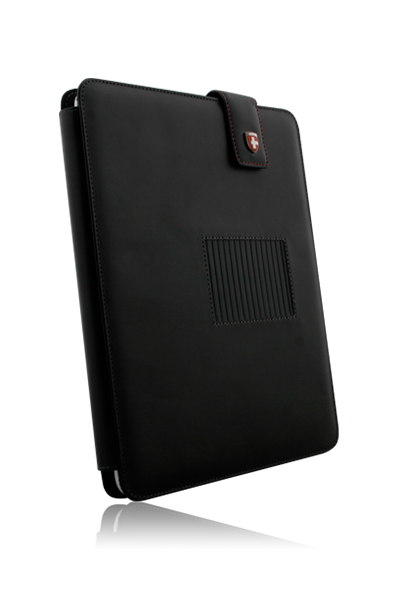 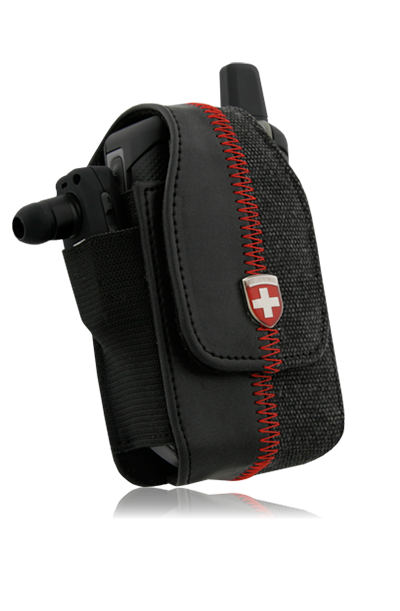 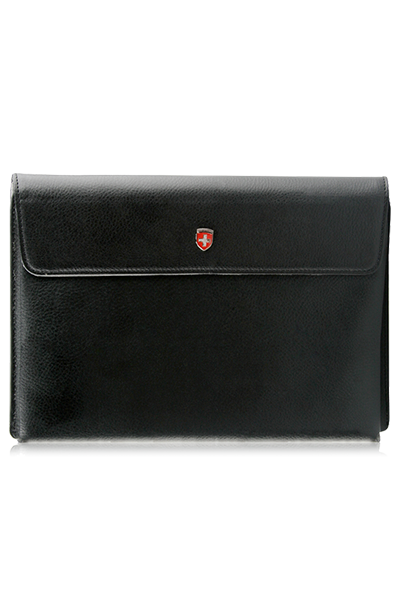 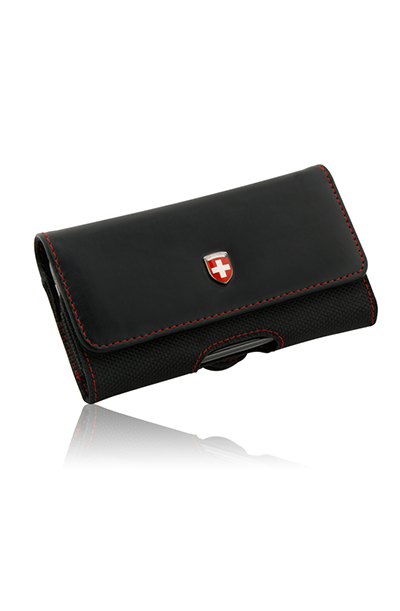 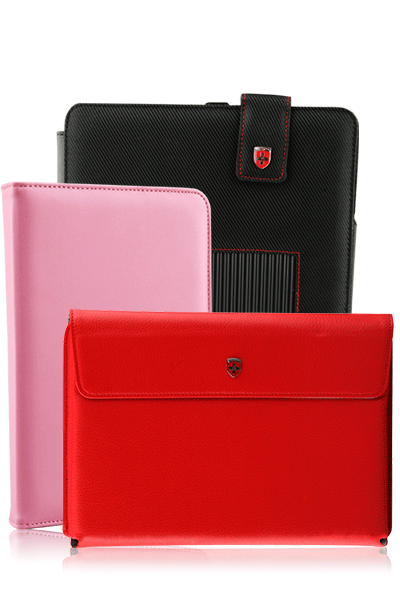 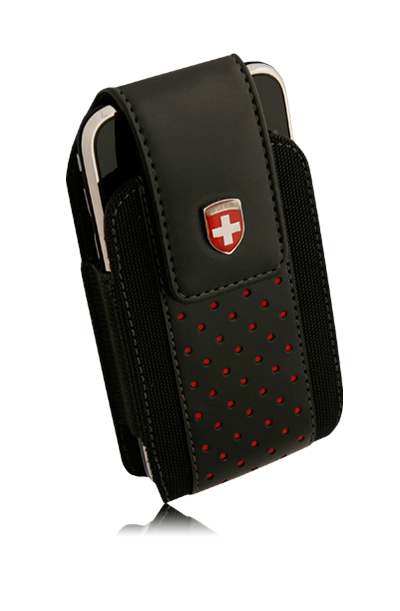 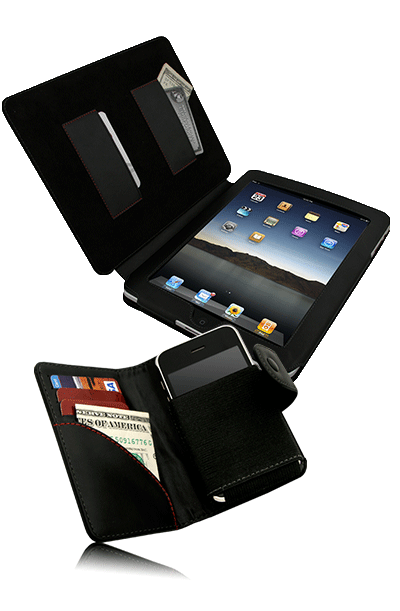 The Swiss Leatherware Prime Case for the Motorola XOOM is designed with unique craftsmanship and durable material. 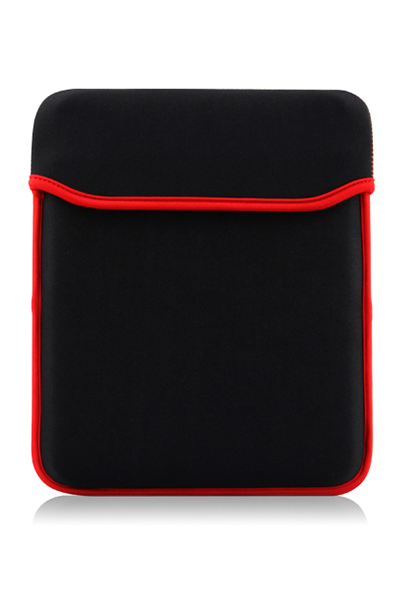 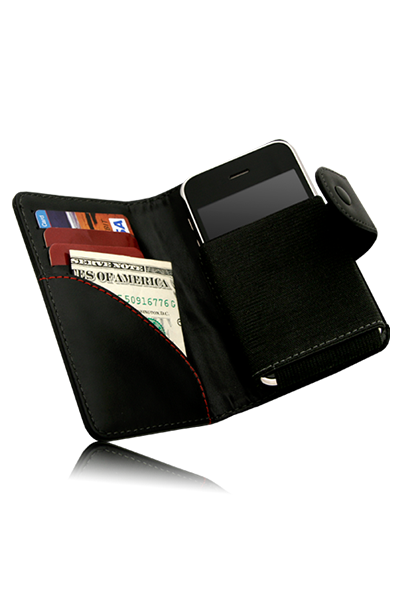 This case provides great protection and with the reversible cover it turns into a stand. 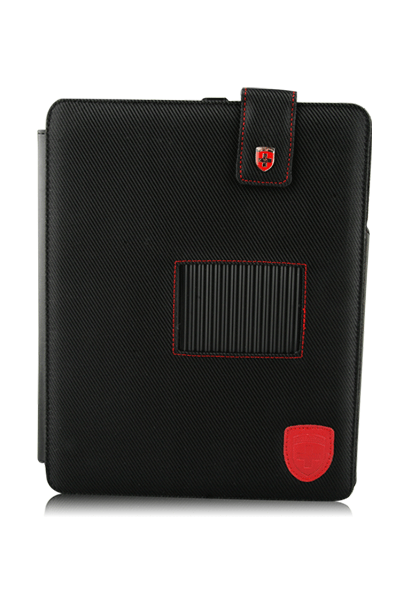 Enjoy your movies, music, pictures and videos from a landscape or portrait view. 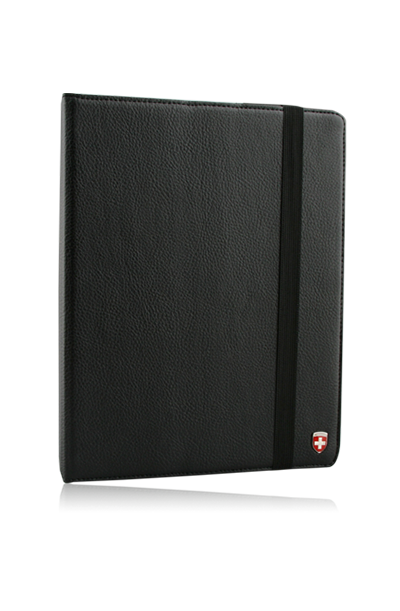 The Swiss Leatherware Prime Case for the Motorola XOOM is designed with unique craftsmanship and durable material. 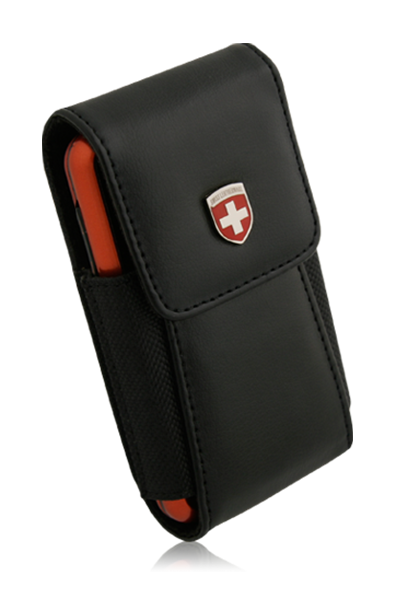 This case provides great protection and with the reversible cover it turns into a stand. 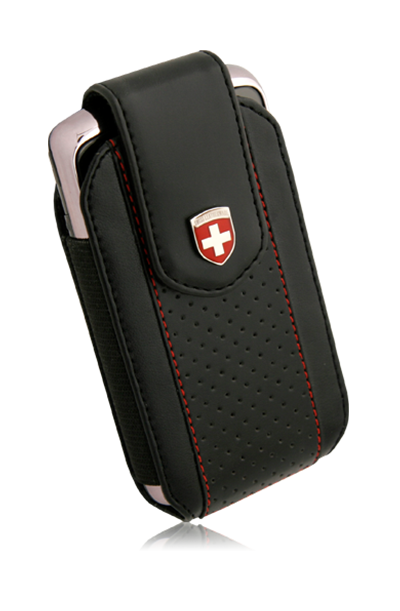 Enjoy your movies, music, pictures and videos from a landscape or portrait view. 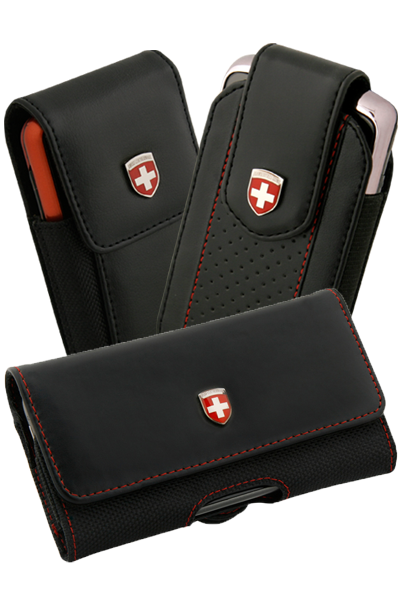 Special ..